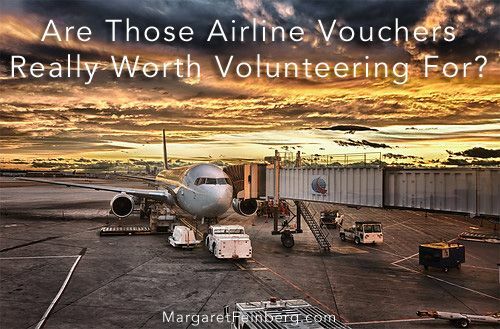 There are countless of times when we feel that the airlines we are with is pushing us around with poor travelling compensations for their faults. You can’t let so much money be sent on nothing just because your plans changed in the last minute. Feeling stuck in the airport and not knowing what to do is the worst feeling. Vouchers are a no-no! If you need to get on a flight which is overbooked and the airline fails to rearrange plans within two hours of your flight, then the U.S Department of Transportation (DOT) has compensation rules for up to $1300 in cash. You may be often offered vouchers but it’d be best to take check on the spot.